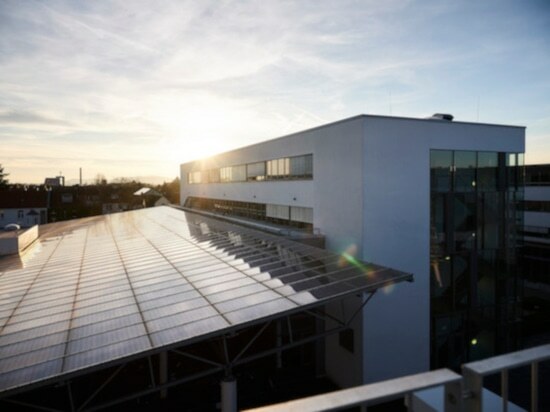 Wilkhahn has premises in the Anker bread factory – an exceptional place with historical industrial architecture and the ideal setting for a new showroom. 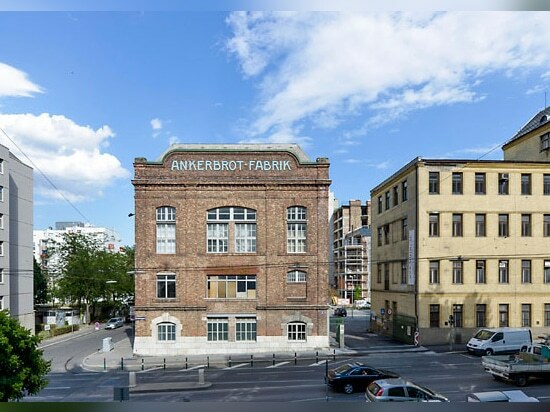 If you wander onto the site of the Anker bread factory in Vienna, you could be forgiven for thinking you’re in London, Amsterdam or even New York rather than Austria’s capital on the Danube. 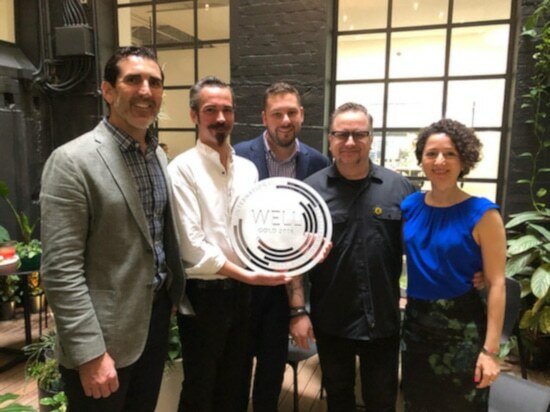 With its historical industrial architecture, this complex of galleries, studios, offices, lofts, eateries, event spaces and showrooms has a charm all of its own. Today, the bread factory, built in 1893, is an exciting local hub for culture and events. 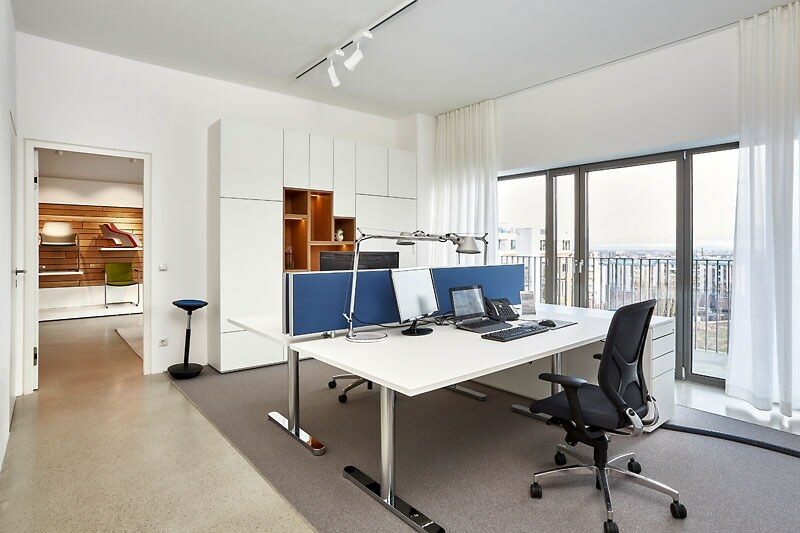 In 2009, the ensemble of 15 buildings with floor space of about 30,000 sq m was redeveloped and given a makeover by Loft City GmbH & Co KG. 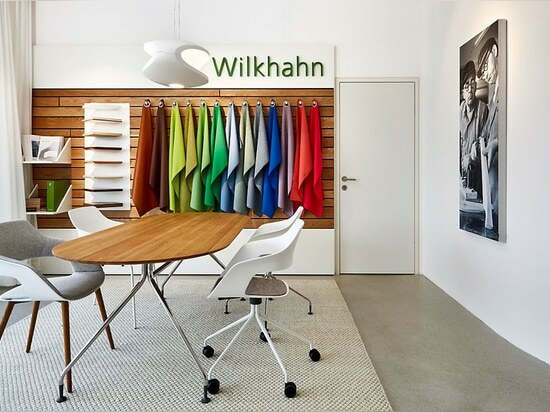 The Anker bread factory was the ideal place for Wilkhahn Austria to accommodate its new showroom concept based on its own requirements. 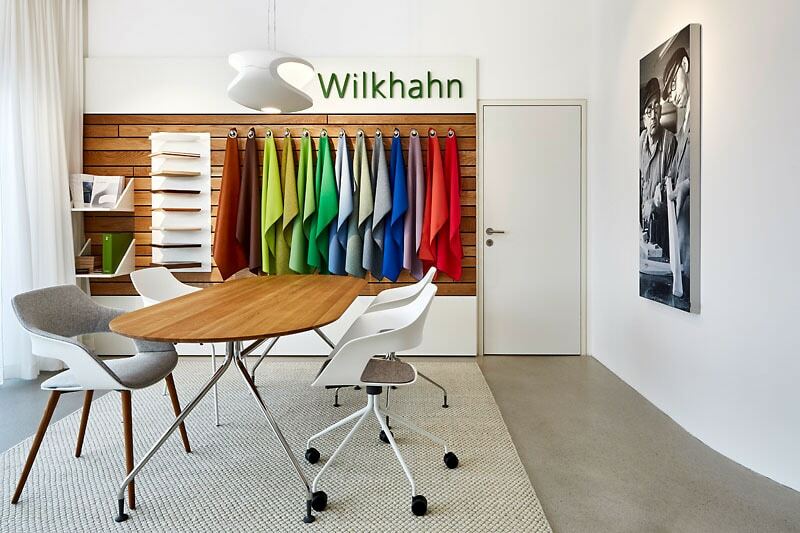 The interior design offers visitors a realistic and compact product showcase over floor space of 200 sq m. The rooms are big enough to display the products properly and boost identification with the Wilkhahn brand, but still offer a welcoming atmosphere where customers can talk to the three members of staff in peace. 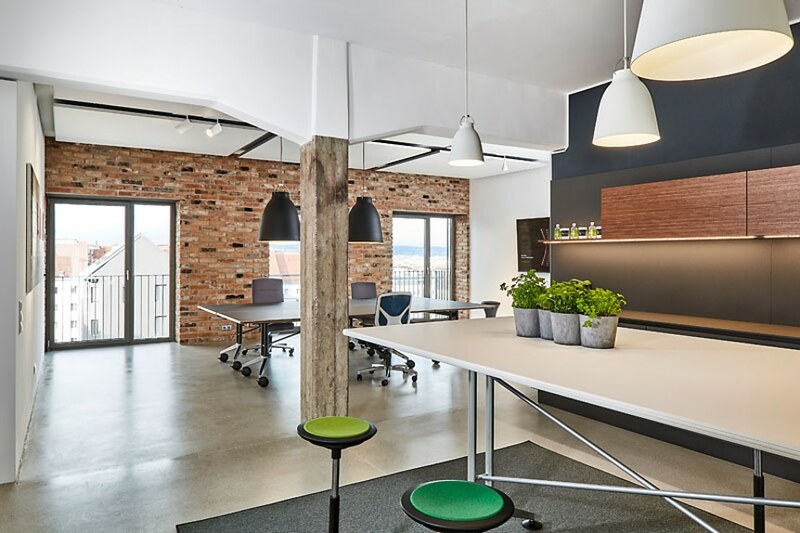 The interior design, which is similar to loft offices in New York, was planned by architect Jürgen Radatz (Vienna). 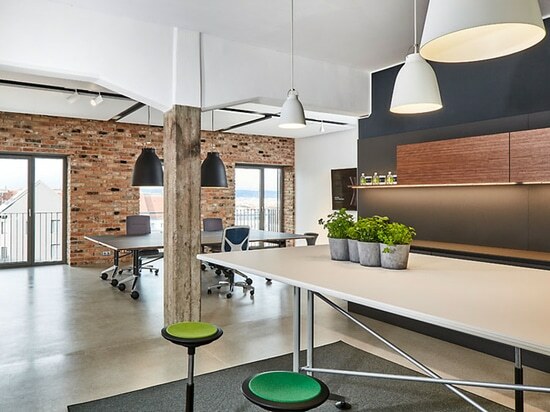 The industrial aesthetic of the Anker bread factory is retained thanks to the use of old bricks, exposed concrete and ground cement screed. 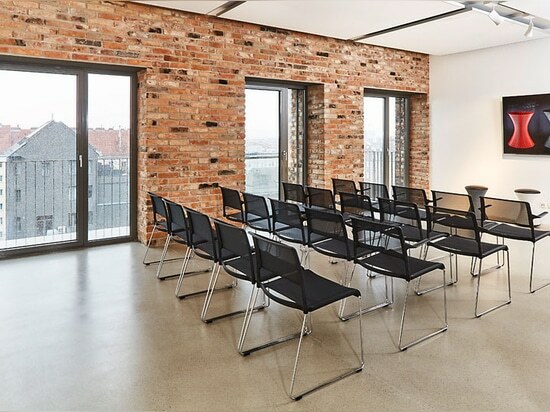 The furniture is provided by Wilkhahn Austria from the entire Wilkhahn portfolio and includes the smart Timetable and Confair conference tables plus the new mAx folding table and multipurpose seating and conference chairs all the way to the two- and three-dimensional office task chairs. 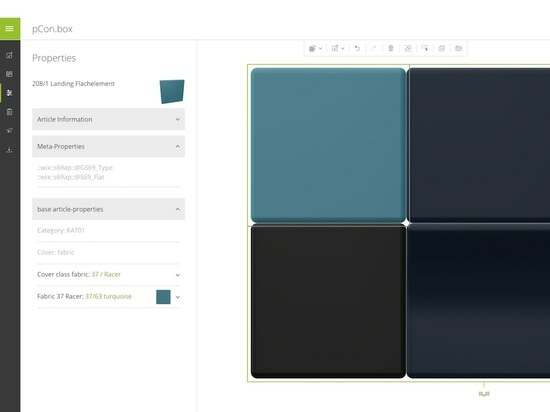 The result is a sequence of settings that reflect the specific requirements of modern workplaces. 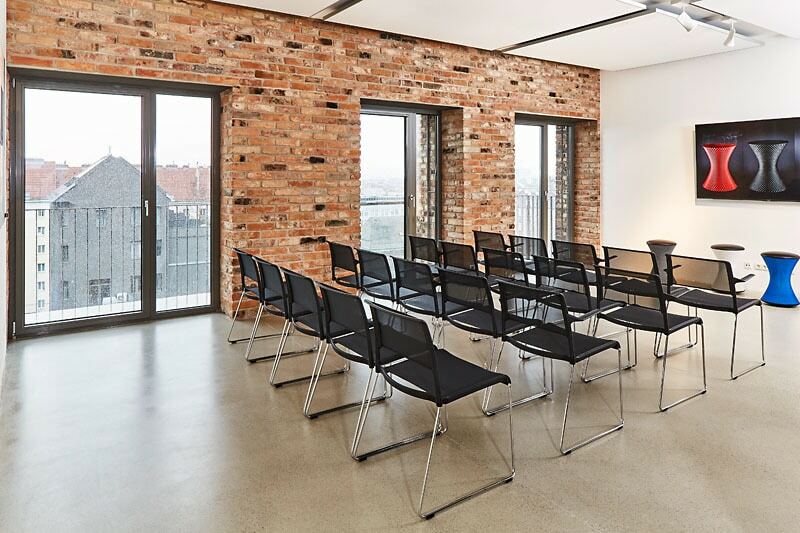 For example, there’s a seminar room fitted out with Aline multipurpose chairs (design: Andreas Störiko); chairs with acoustics-friendly open-pore backs and seats and adapt perfectly to different body types due to their breathable high-tech covers. 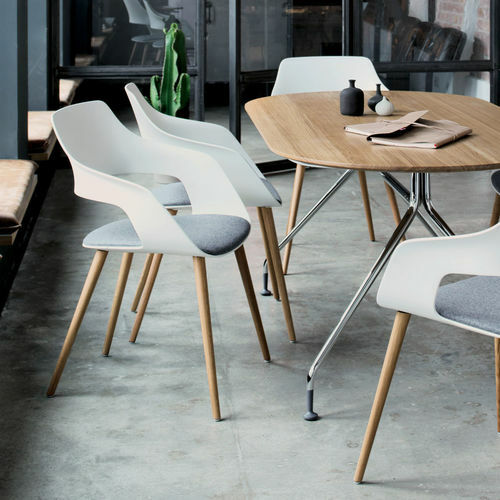 The stylish Graph conference chair (design: jehs+laub) is in the adjacent conference room. 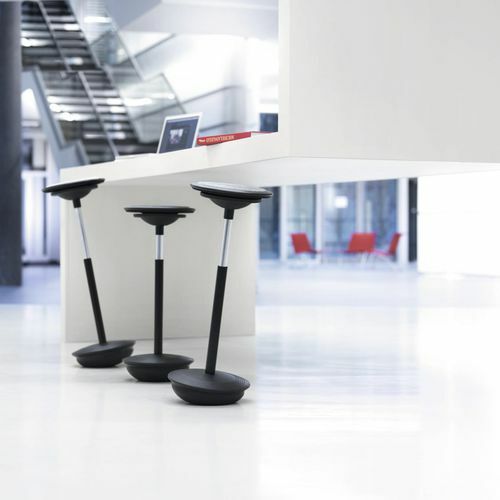 With its classy silhouette and high-quality details this is a superior item of conference seating and with Active technology it wouldn’t look out of place in executive offices either. 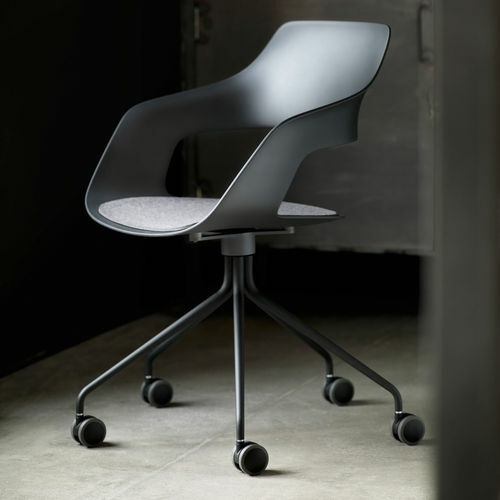 The Occo conference chair (design: jehs+laub) is given its own setting. 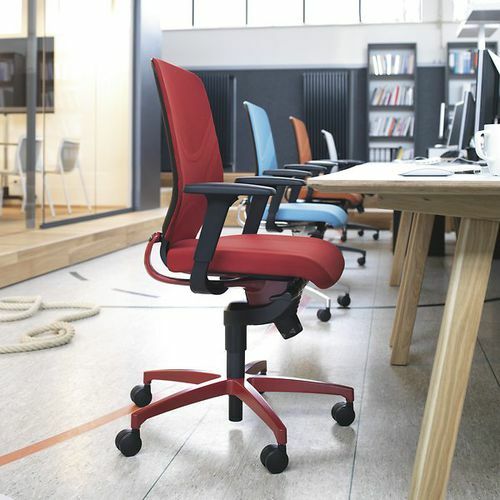 It’s Wilkhahn’s most versatile and stackable multipurpose chair and can be combined to produce 72 different types. 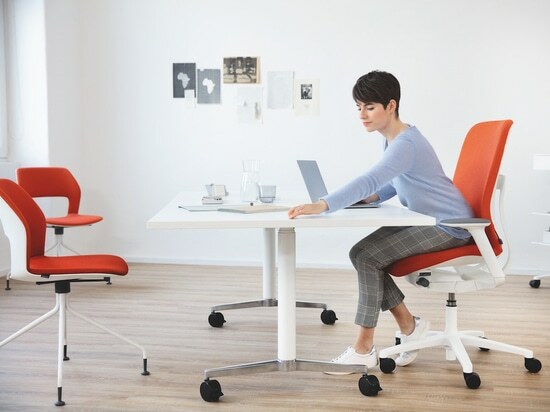 Of course Wilkhahn Vienna showroom does come with traditional desks too where the three-dimensional free-to-move chairs are used: the elegant ON, sporty-athletic IN and the flexible AT all-rounder as the latest product in the range.